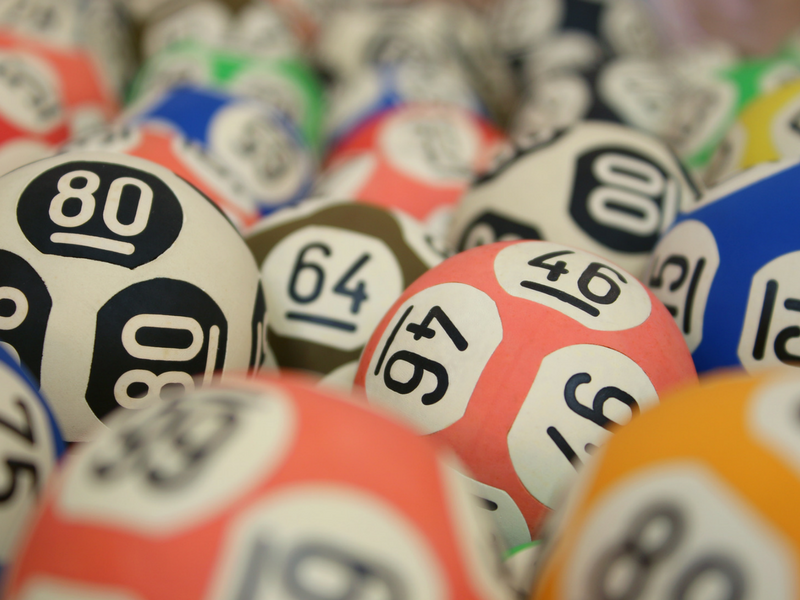 Join us in the Community Room for Book Bingo with Cambridge House of O'Fallon! We will have books available as prizes! Please note: Februrary, March, and April's Book Bingo's will be held at Cambridge House of O'Fallon due to the Community Room being in use for AARP Tax Preparation. Thank you! The first Tuesday of each month at 1:00 p.m., unless otherwise noted. Please check our online calendar and Facebook for updates.